Ultra light primer waters that hydrate, smooth and brighten skin for a dewy, healthy look. It is an everyday essential to create a smooth, flawless canvas for application. 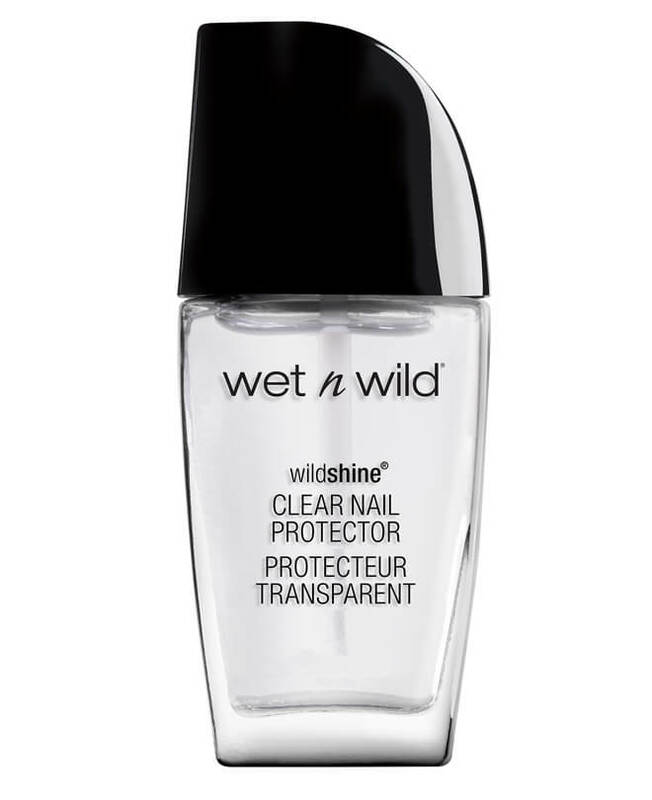 It allows foundation to glide on easily and stay looking fresh for hours. Compliments your final look with the classical scent of floral rose. Hold the bottle about an arms length away from your face and spray evenly all over the face. Keep your eyes closed during application. Water/Eau, Methyl Gluceth-20, Butylene Glycol, Phenoxyethanol, PPG-26-Buteth-26, Panthenol, PEG-40 Hydrogenated Castor Oil, Arginine, Ethylhexylglycerin, Cucumis Sativus (Cucumber) Fruit Water, Glycerin, Citric Acid, Fragrance(Parfum), Propylene Glycol, Camellia Sinensis Leaf Extract, Chamomilla Recutita (Matricaria) Flower/Leaf Extract, Leuconostoc/Radish Root Ferment Filtrate.